There are many people in this world, who find it very difficult to speak normally and fluently like others, which cause immense mental depression for them. Therefore, a special branch of science has been developed to help these people, so that they may be able to communicate normally with the others and this scientific field is known as speech-language pathology. The person gaining expertise in this field is termed as speech pathologist, which can provide treatment for curing all these communication problems, disorders in the voice or correcting the cognition level of their patients. As the name of the job role suggests, the main function of a speech-language pathologist or speech therapist is to diagnose the exact reason for the problem in the speech of a person and address any kind of communication problem recognized in that patient. Many people stammer while speaking and cannot communicate fluently with others, either due to any biological fault in their voice or may be because of psychological nervousness or fear. The speech pathologist also needs to cure any language disorder in an otherwise healthy person, who feels too shy to speak out and express himself/herself in public and also often this individual does not seem to understand what others are telling, in his/her own mother tongue. This language disorder can also be found in case of written languages, for both reading and writing the written scripts. A fully trained speech pathologist is well versed in Phonology, morphology of syntax or the formation of sentence structure, Semantics and Pragmatics. Hence, he can successfully apply all the knowledge in the treatment of people suffering from different manners of non-verbal or writing problems. Social communication problem is another important disorder handled by the speech pathologist, as this specific problem is seen mainly in the patients suffering from autism spectrum disorder; or who have undergone any mental trauma or physical injury on the brain. Hence, it is the duty of the speech-language pathologist to help these people and cure their problems in verbal and non-verbal communication with other people around them. The speech-language pathologist also work in curing several cognitive disorders; like inability of thinking in an organized way, being inattentive in listening to others, not remembering important incidents or matters, not having reasoning power, as well as facing difficulties in solving any simple problem in life. A competent speech-language pathologist also cures the swallowing problems of a patient, which is medically termed as dysphagia. This type of patients faces great difficulties in swallowing food and even water, for which they cannot be fed easily. This ailment is often caused due to any other serious disease or a surgery, or may be the aftermath of an injury. Hence, any adult or child can be affected with this problem and need the urgent attention from an experienced speech pathologist. 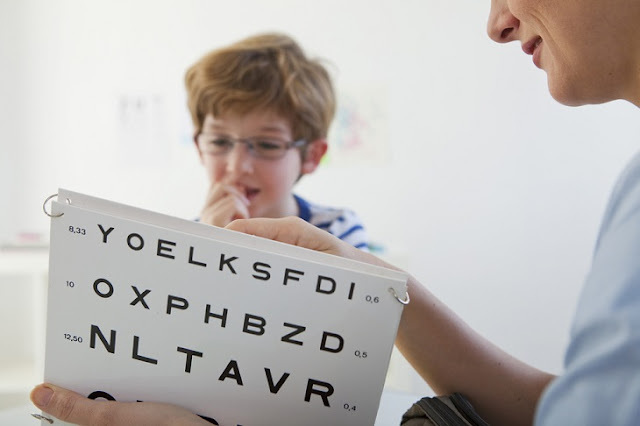 Besides the speech development, the speech-language pathologist can also help the patients suffering from hearing disabilities, by providing them proper aural treatments. The speech therapist may apply voice therapy for curing the ailments related to the voice resonance, due to which the patient speaks in very hoarse voice, called dysphonia; or may speak in an extremely low voice, called hypophonia; or have too rough or strained vocal tone. Apart from the ill patients, these speech therapists can also help any person with sound physical and mental health, who wish to learn better communication skills, through the betterment of his/her language accent or the improvement of other types of communication skills. These speech pathologists have quite bright earning scope in life, as they can run their own speech therapy clinics or may join any health care center or a research unit, as a successful expert in this field.